The Spy Command, a website that covers James Bond and other spy TV programs and films, offers a piece on the death of actor Martin Landau. Landau died Saturday at the UCLA Medical Center "after a short hospitalization where he suffered unexpected complications," TMZ said. 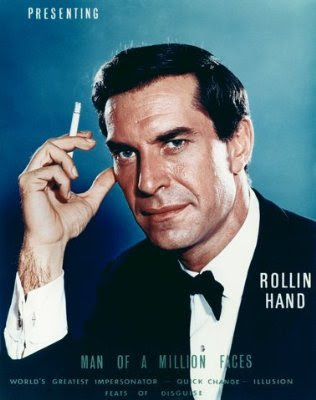 But he was most famous for Mission: Impossible, where he appeared during the show's first three seasons. Note: I was a huge fan of Landau and Mission Impossible on TV when I was a kid (but I don't much care for the Tom Cruise film series that uses the Mission Impossible title). 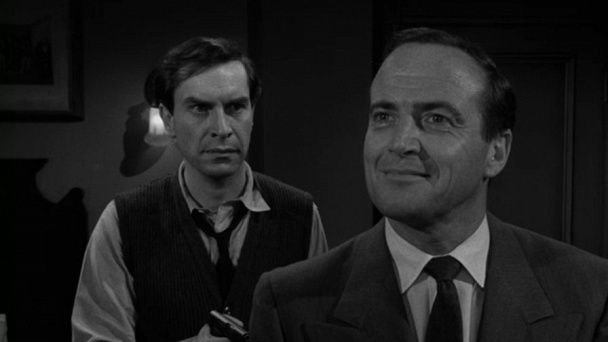 As noted above, Martin Landau also starred in an episode of Rod Serling's The Twilight Zone, a brilliant and clever TV show that I also loved as a kid. The episode that starred Landau and John Van Dreelen was a first-class Cold War espionage story.